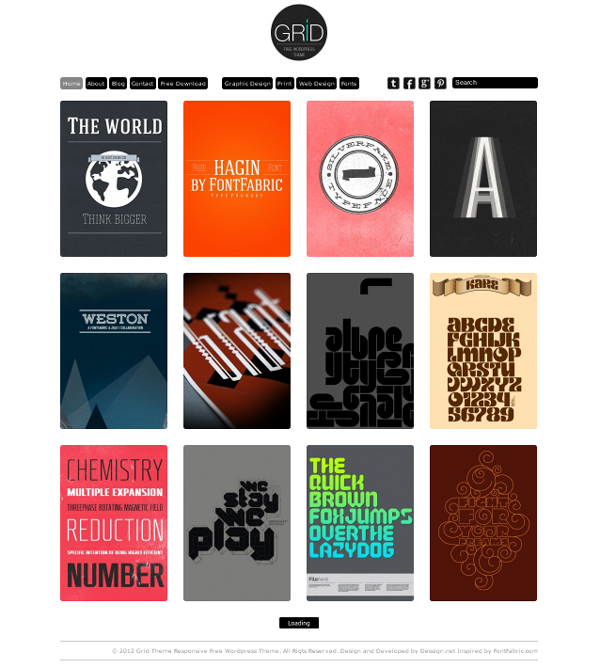 25 Best Portfolio WordPress Themes of 2012. 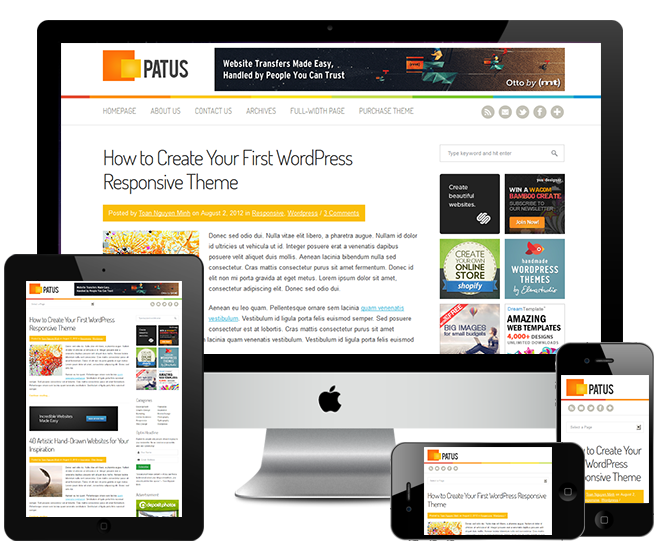 Patus WordPresss Theme : Free Clean Responsive WordPress Theme. 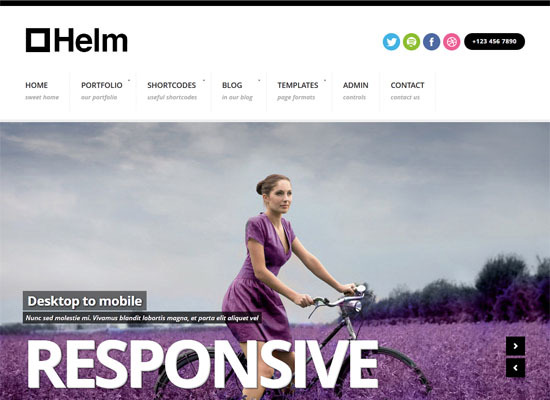 20+ Free WordPress Themes With Professional Layout | Design Inspiration. Free Resources & Tutorials. Handy Roundup of CSS3 Generators and Tools. 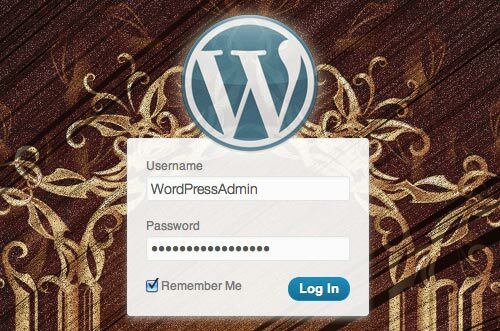 How To Customize The WordPress Admin Easily | Smashing WordPress. 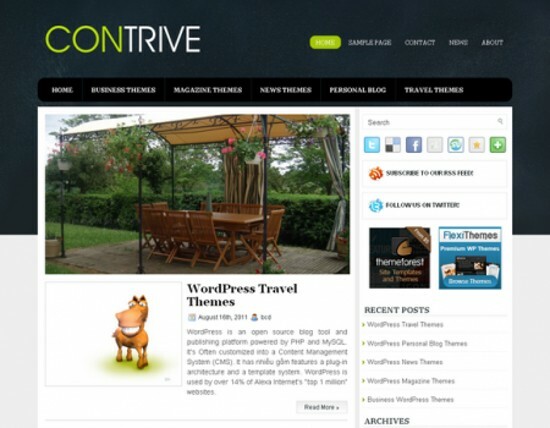 25 Latest Free WordPress Themes | Creativeoverflow. 30+ Portfolio WordPress Themes for Wedding Photographers. 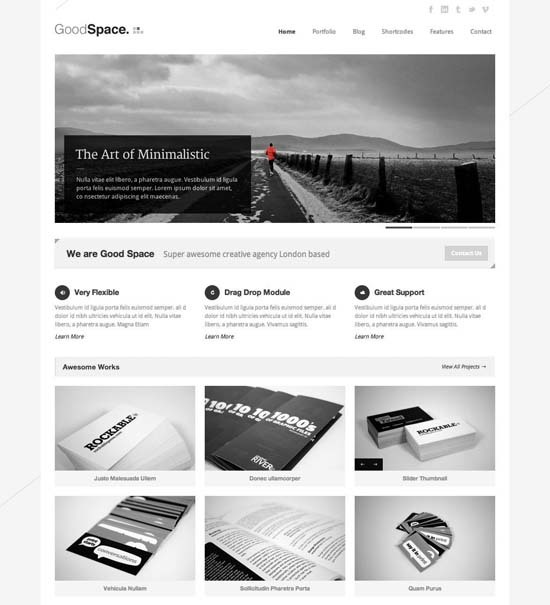 25 Clean Minimal WordPress Themes. 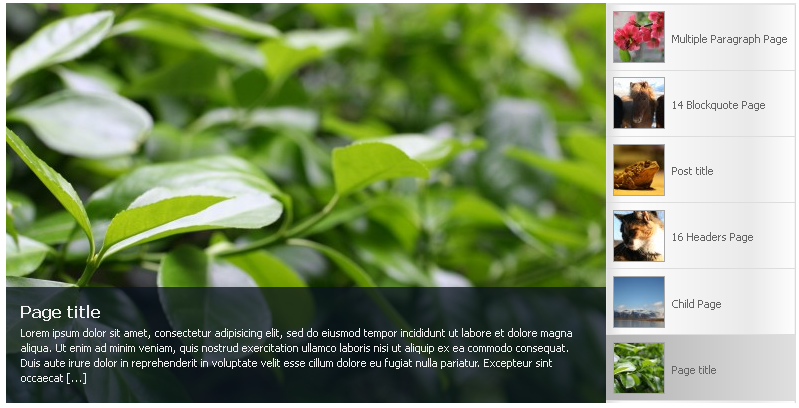 WordPress › SPD Shortcode Slider « WordPress Plugins. 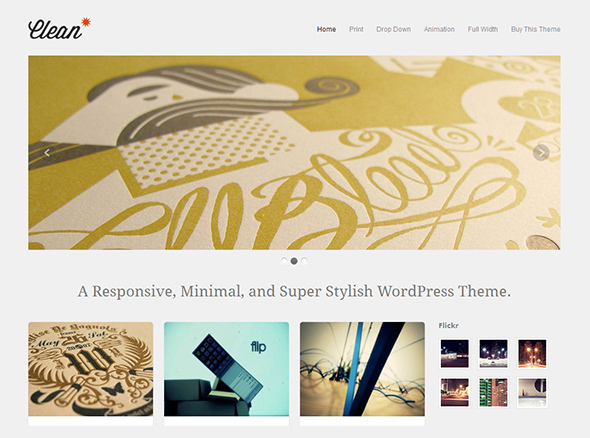 Briefcase Pro – WordPress Portfolio & Blog Theme – DesignModo.